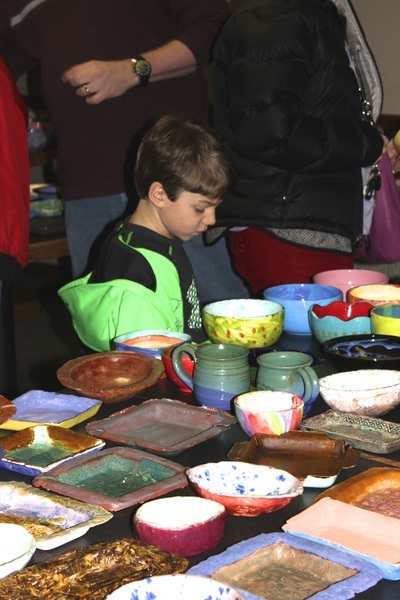 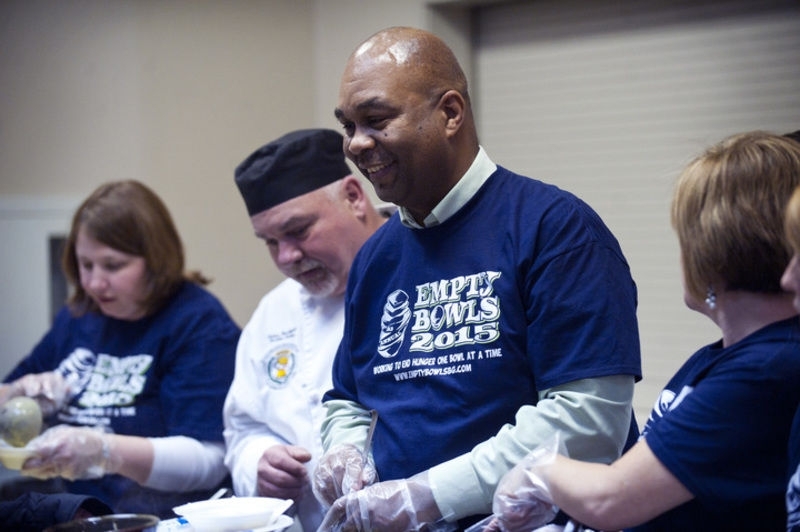 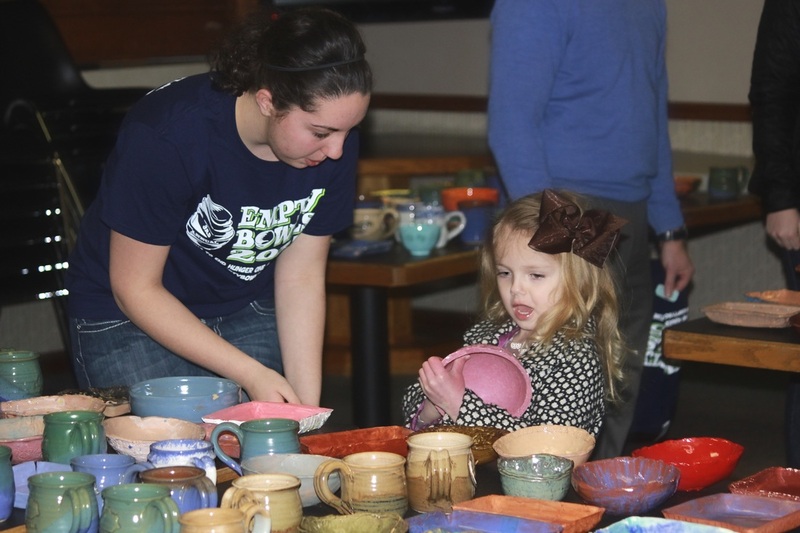 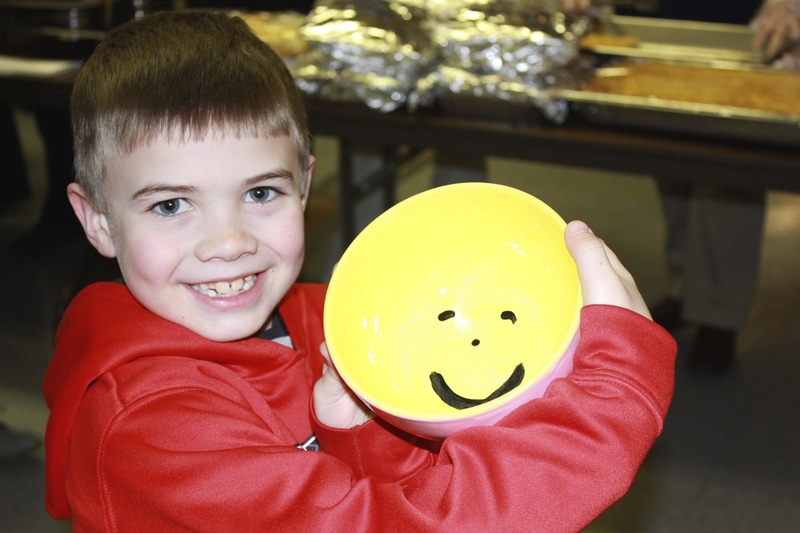 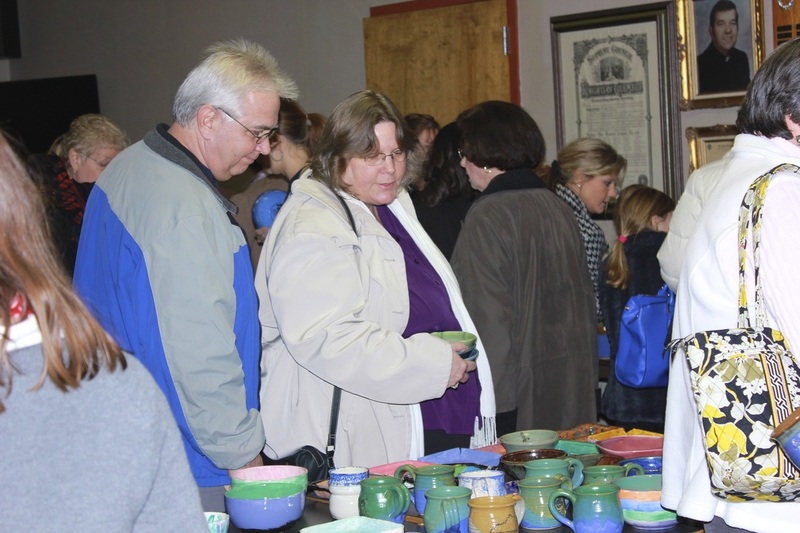 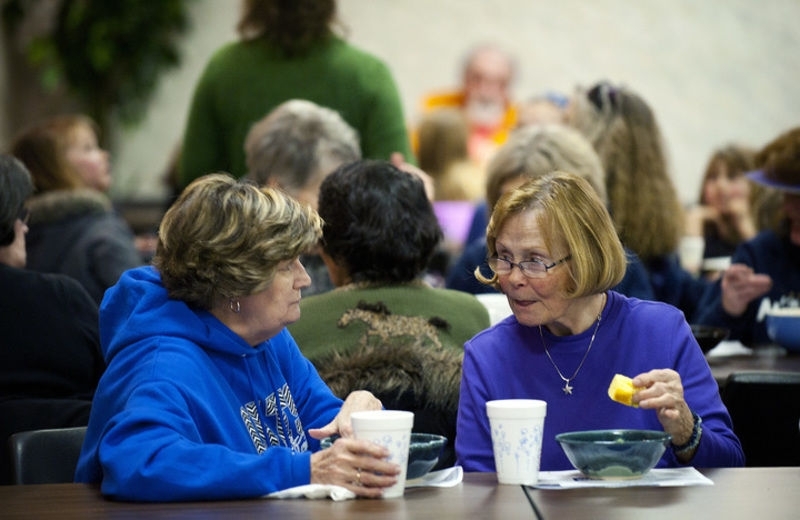 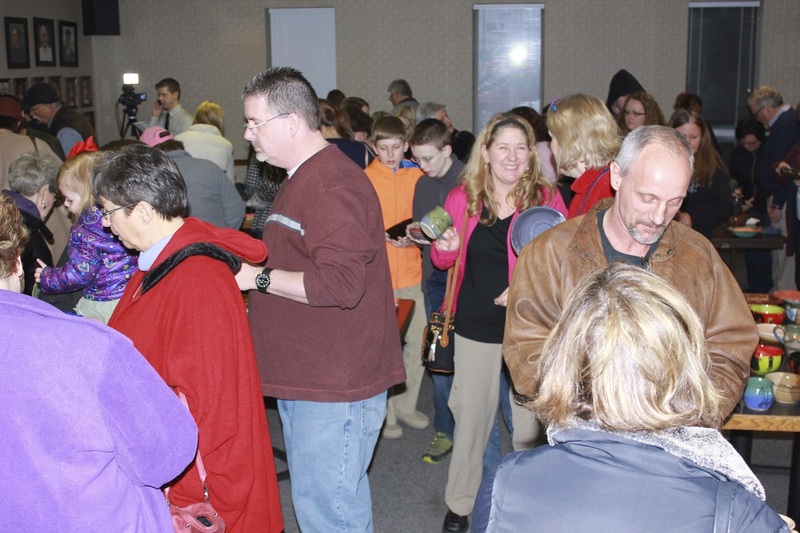 On February 25, 2015 we were proud to host our Third Annual Empty Bowls event! 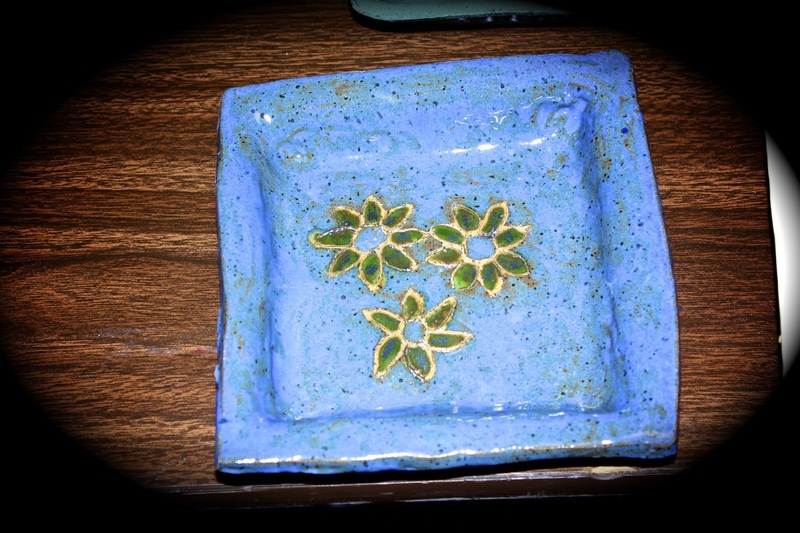 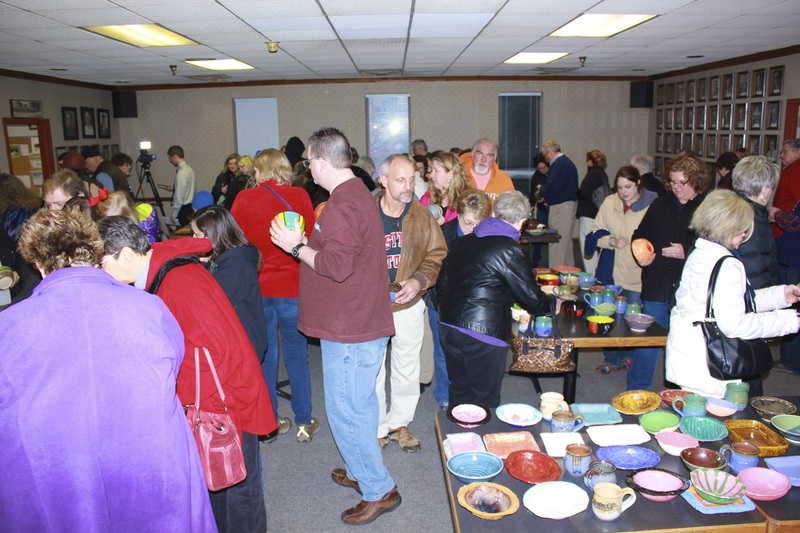 Due to the immense support from the people creating bowls and those who attended, in 2015 we were forced to find a new location for the event, as we had outgrown the number of people that could fit into St. James United Methodist Church, where we had held the event the first two years. We had over 700 bowls, and the largest attendance ever. 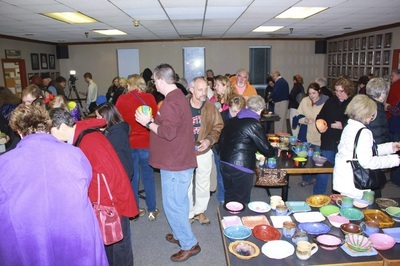 Whether you were looking for a classic, one of a kind bowl, a bowl to put a smile on your face, or looking for a fashionable bowl while hanging out with your friends, it was a night to remember!